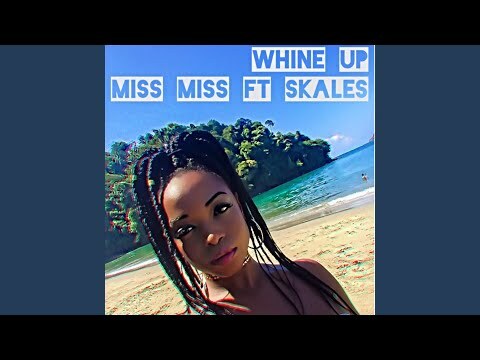 Miss Miss is definitely taking over the airwaves as she drops the music video for her smash hit single titled “Whine Up.” The record features the vocal addition of Baseline Music anchorman, Skales. This visual treatment only extends the roll of this spicy offering. 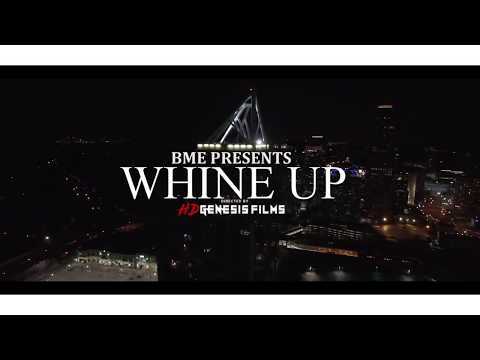 “Whine Up” had already gotten all of the accolades and positive punditry ratings when it dropped. Reason is not so far-fetched as Lil Miss Miss made the joint a combination of her lyrical ingenuity and experimented around the frontiers of Hip Hop, Afrobeats and garnished it with an Afro-Caribbean flavour that stuns. Plus, she had the ladders of support and amazing vocal essentials of Skales to further put things into better perspective and complete the rout on this scorcher. The “Ajaga” hitmaker handled the hook to perfect acclaim that even Miss Miss must have been duly impressed. 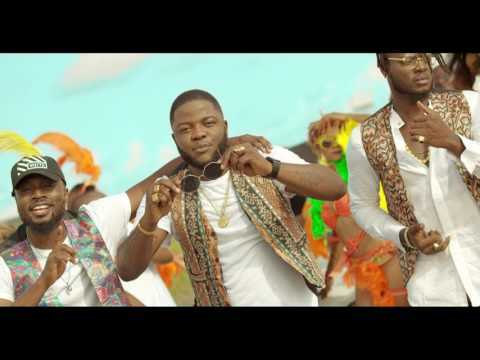 The femcee has plotted other such screamers including “Temptation,” which featured Banky W, “Gidi Girl Twerk,” which featured Chuddy K, and “No Whine Me,” with a feature of Del B, just to mention a few. The insanely stunning damsel brought all the heat, grind and whine to the music video for “Whine Up” as well. In the end, “Whine Up” is an addictive spice that should already be buzzing across your vital playlists. Simply stream, download, then share your thoughts and opinion in the comments section below.